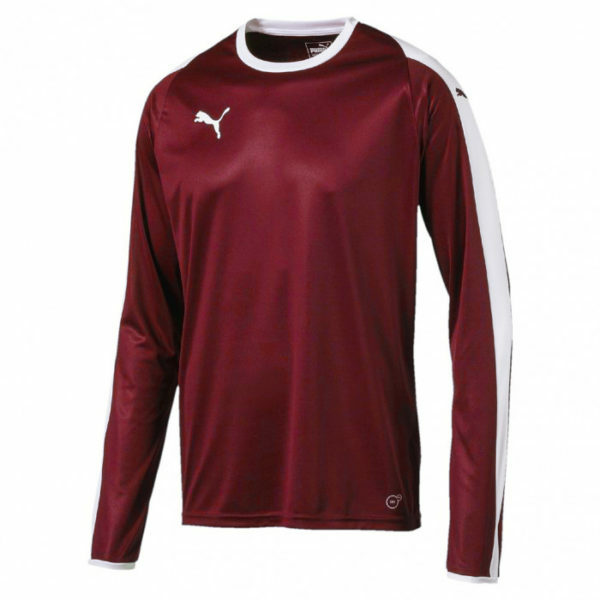 100% polyester crew neck cordovan long sleeve football shirt with a bio based wicking finish. 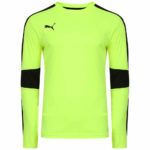 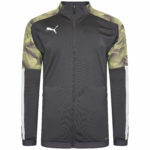 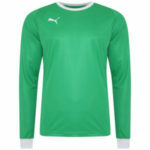 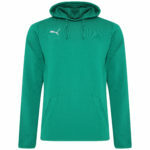 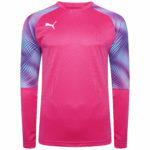 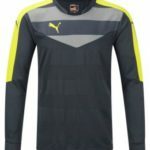 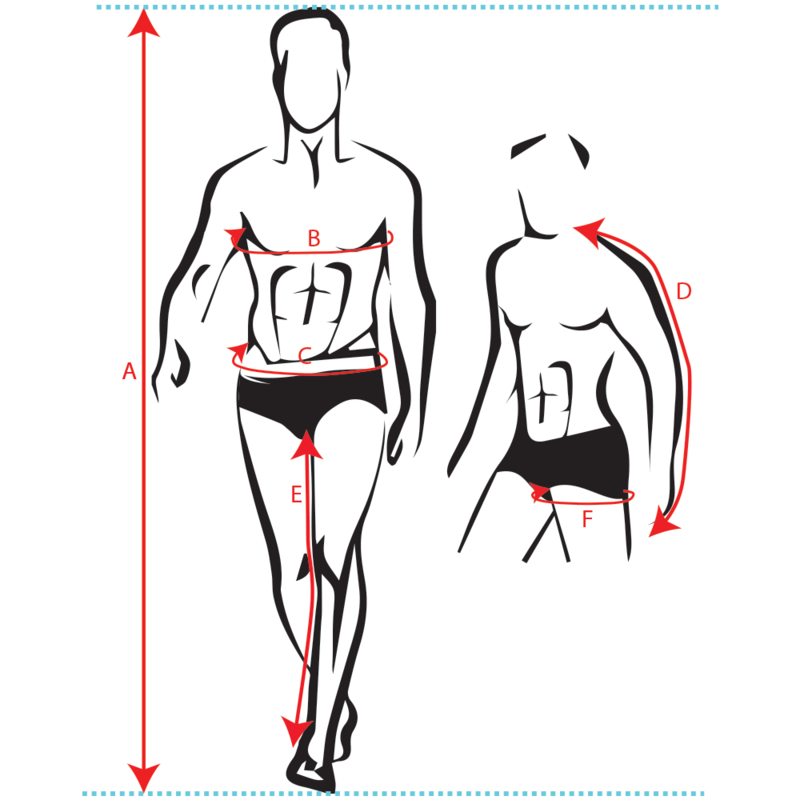 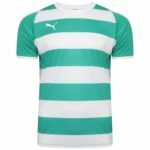 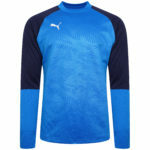 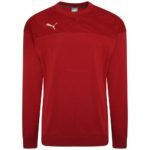 White heat transfer PUMA Cat branding to chest and sleeves. 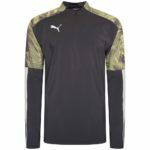 Contrast white PUMA Formstripe insert sleeve panels. 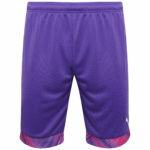 White contrast coloured shell fabric cuffs.